SEE WWW.JCT9.COM FOR FULL DESCRIPTION AND UP TO 40 PHOTOS! This car is HPi CLEAR and comes with 2 remote keys. 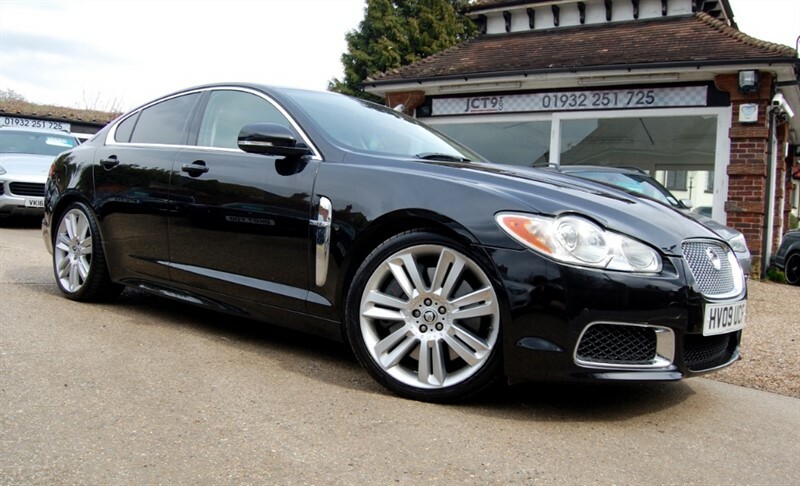 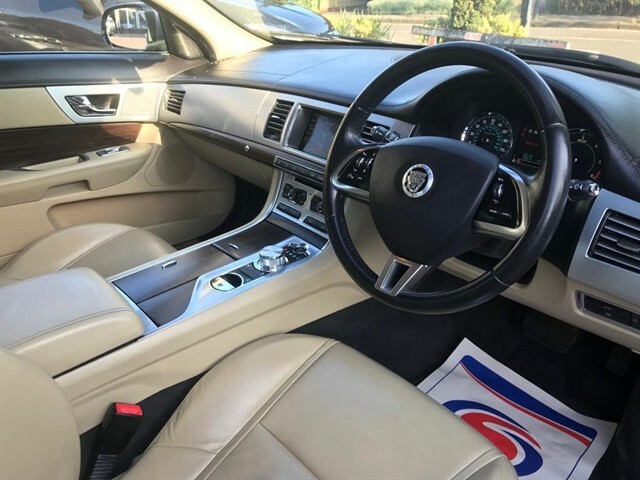 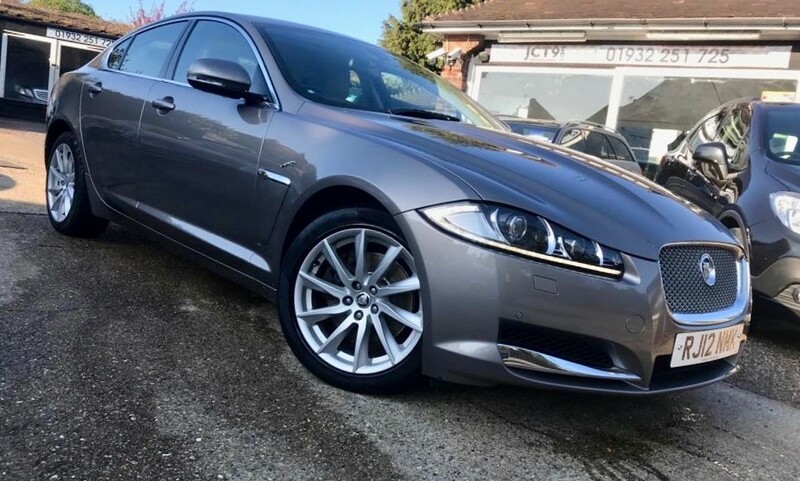 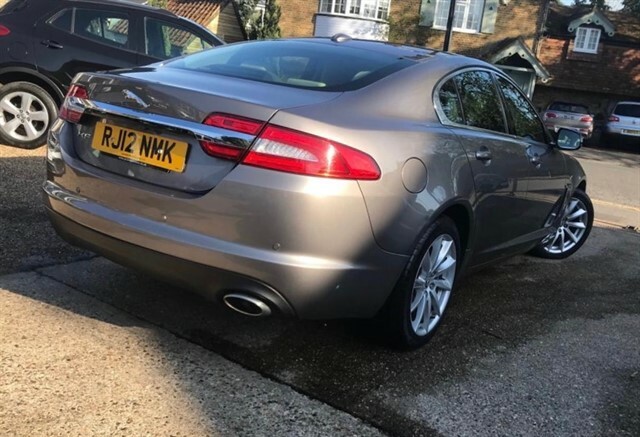 The car is a stunning example of this very rare and highly sought after Jaguar XF 2.2 D Luxury 4dr Automatic. 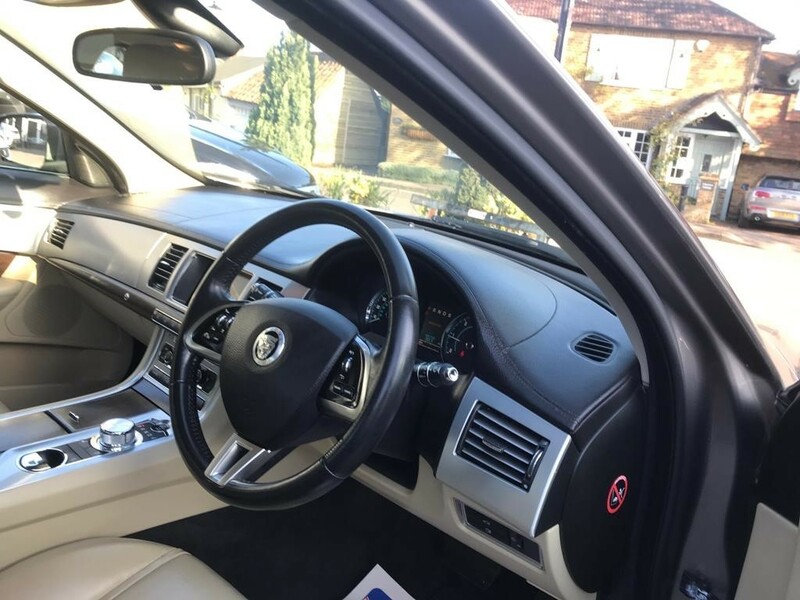 The car is finished in Metallic Grey with Beige soft grain Leather interior and looks absolutely stunning. 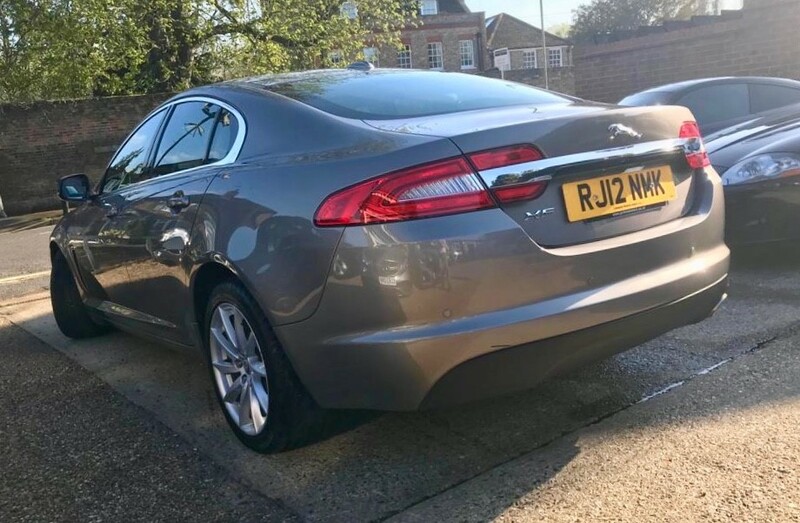 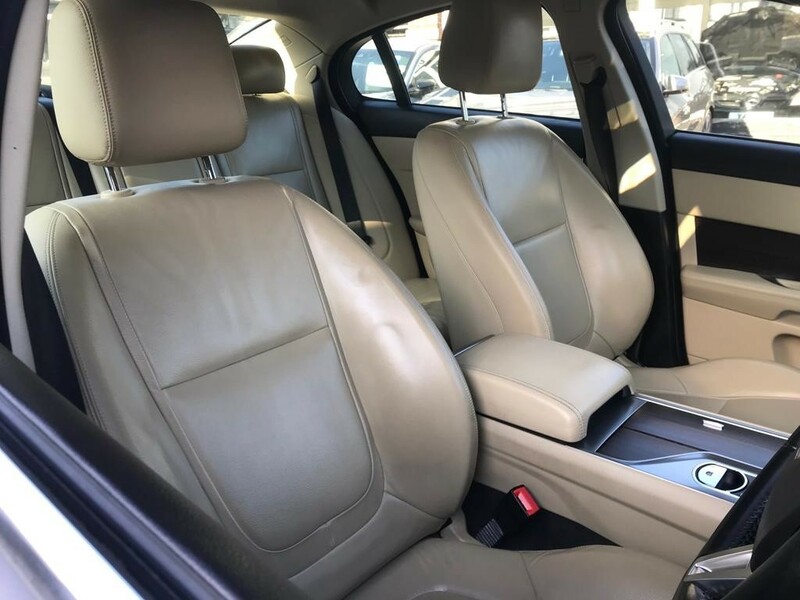 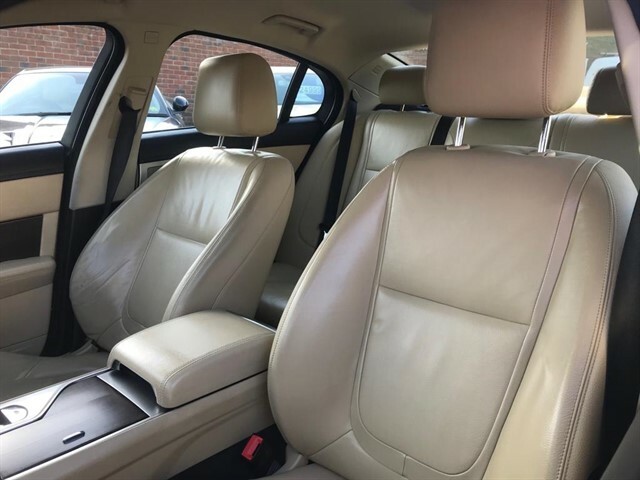 This particular example comes with a lovely list of factory options including 18 inch Vela Alloy Wheels, Parking Aid Pack with Rear Camera and Metallic Grey paint.